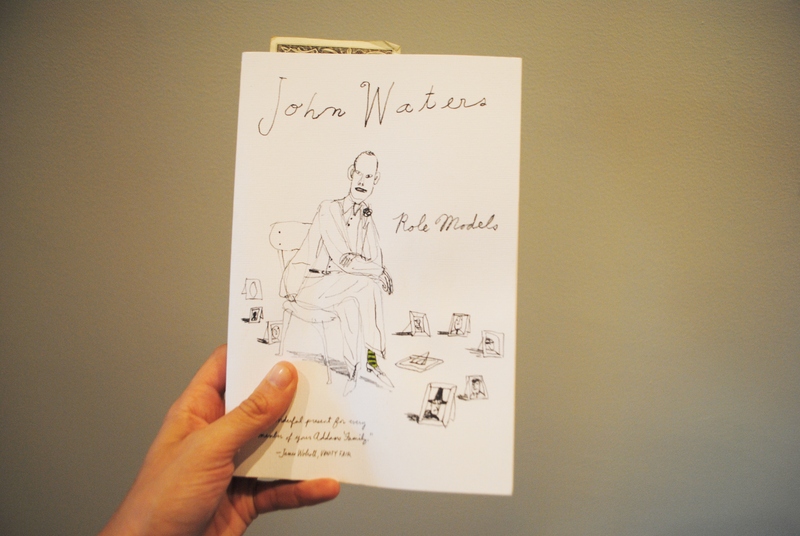 John Waters’ memoir of sorts on his role models in life, aptly called Role Models. It’s hilarious, touching, and definitely intriguing. I saw Mr. Waters himself mention it on Bill Maher the other week, and had to crack it.